They live in plain sight! They’re at work, home, and in your neighborhood. They seem to function just like the rest of us . . . but their secret lies beneath the surface. They simply don’t care. 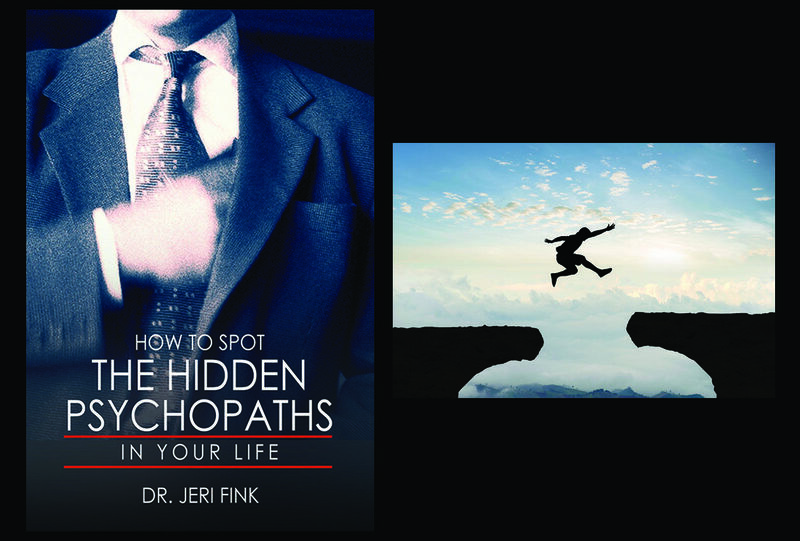 Psychopaths are all around us, and here’s how to identify the ones you encounter in your daily life. see which presidents have demonstrated the most psychopathic attributes, get a quick digest of pertinent scientific studies, take quizzes, and more. Don’t miss this shocking eye-opener!